Let's build the tools that run your business. I build high quality, secure and reliable WordPress plugins. I am a professional WordPress Plugin Developer, working from Alphen aan den Rijn in the Netherlands. Besides being a seasoned developer, I have a solid background in SEO and have been responsible for hundreds of websites and webshops in my previous work experience. I build custom plugins for WordPress, WooCommerce and Easy Digital Downloads. My focus is to build the best, secure, reliable, optimized plugins with a good User Experience. When not working, I like to watch tv series and eat some healthy home-made pizza. My mission is to have a good and deep relation with you and your business. Together we will be working and communicating closely to get the desired result. I support your ideas and want to help you get a step closer to achieving your goals. Together we build the tools that run your business. 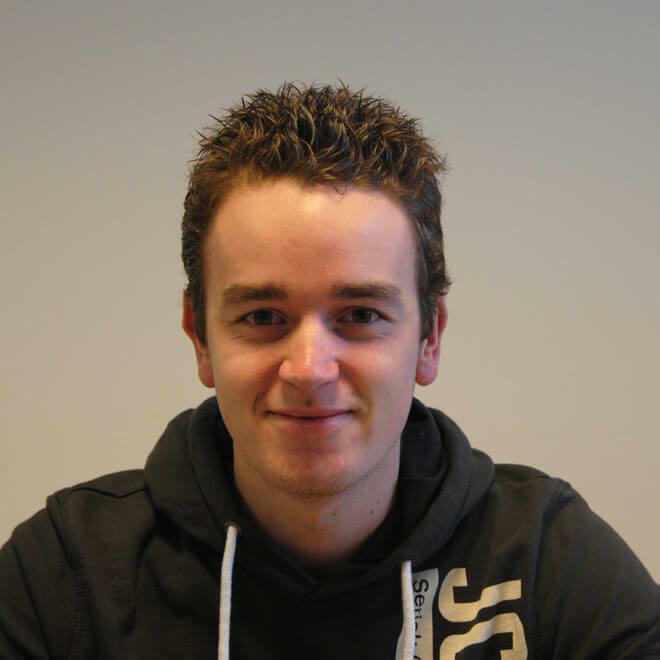 Jeroen is a top-class web developer. His ability to script plugins for WordPress are the best I've encountered. I had the pleasure of corresponding with Jeroen regarding a long-standing issue with free shipping options in my online shop. He not only scripted a personalised add-on for my shop that fixed the issue, but did so in a matter of days and in a way that enabled me to do the virtual equivalent of "plug and play" - that is, his script was a cinch to install and worked right off the bat. He is friendly, receptive, eager to assist, and provides first-rate web development. Keyboard Action is my latest and greatest premium plugin. Ever used Alfred for Mac or LaunchBar? If you love that, you'll LOVE Keyboard Action! This plugin adds a command on your WordPress site available at a quick shortcut. Execute any of the dozens of Actions available, giving real-time suggestions while you type! Ace Plugins is the place where I sell most of my premium WooCommerce and Easy Digital Downloads plugins. On there you'll be able to find excelling quality plugins combined with the outstanding support. Reviewer is a brand new WordPress plugin that I've been writing from scratch. This plugin will allow site owners to start their own reviewing platform. A great example of what can be done with the Reviewer plugin is a movie/series review site. By using Reviewer you'll be ready to start writing complete reviews in a matter of minutes. CodeOversight is a SaaS app that I've build over the course of the last months. CodeOversight is a service that helps you maintain a consistent code style on your project. When a inconsistency is noticed, it will propose a change to you and you can easily merge this. This is ideal when you're working with multiple contributors that may have different code styles. Working through GitHub it will watch every Commit and Pull Request you make and take action quickly. Are you interested in or do you think about working together?